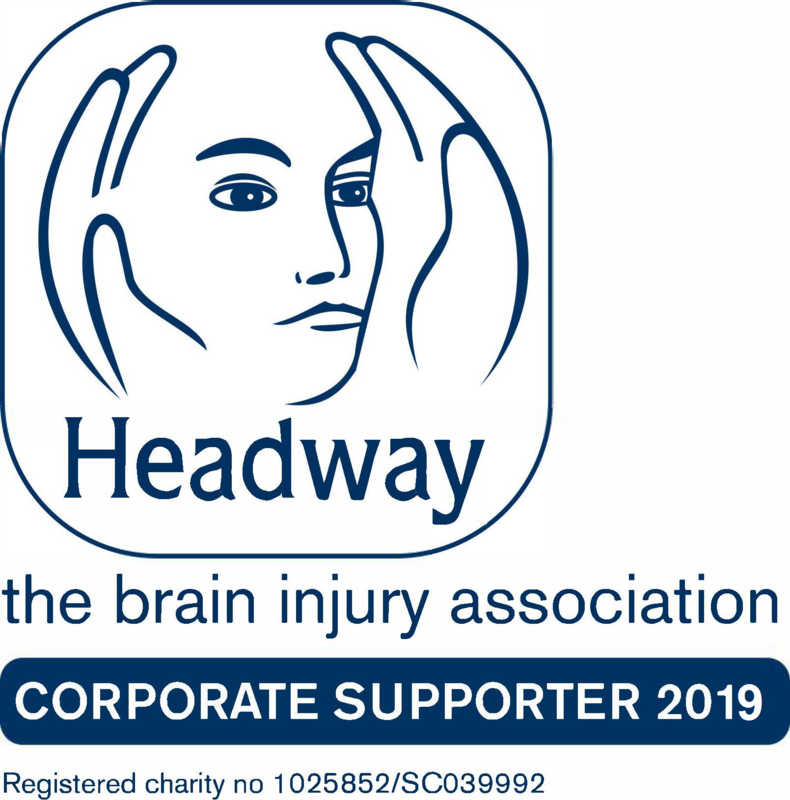 CLCA is proud to continue our support of Headway – the brain injury association, by renewing our corporate membership for 2019. 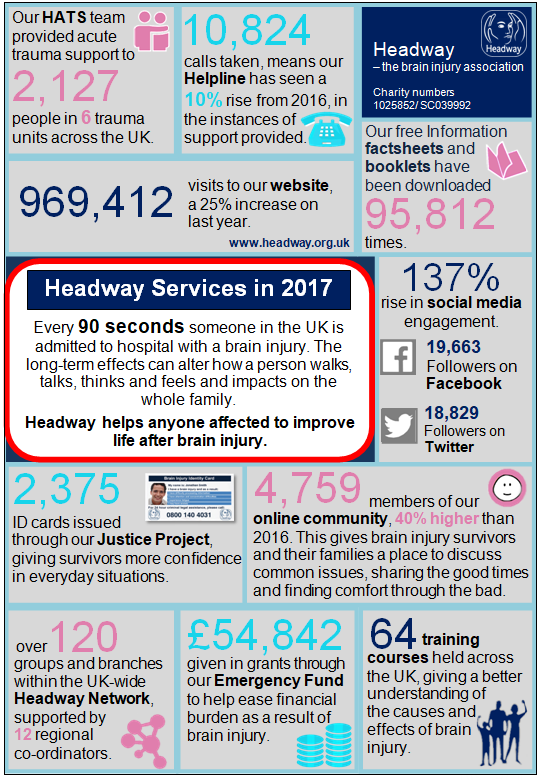 Becoming a corporate member of Headway – the brain injury association is a clear demonstration of our commitment to helping brain injury survivors and their families receive the care and information they so vitally need following a traumatic event in their lives. a directory of approved residential homes, rehabilitation units and respite facilities specialising in ABI. The charity also lobbies for better support and resources to be made available to people affected by brain injury and works to raise awareness of brain injury and the devastating effects it can have.